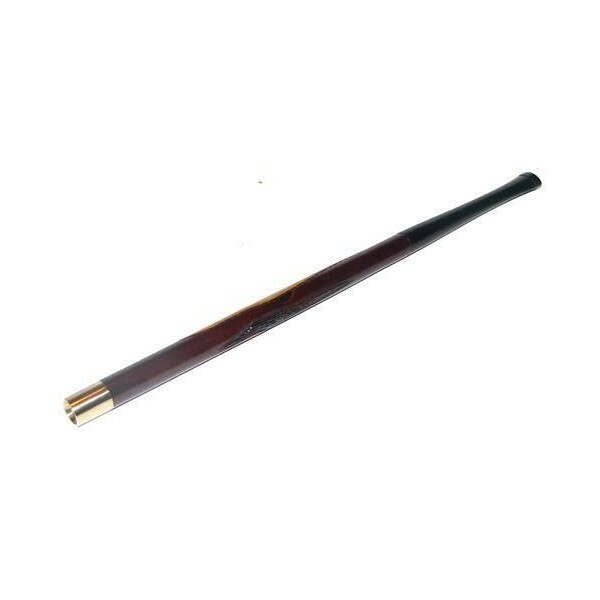 To your attention is a perfect Cigarette Holder crafted by Ukrainian master. 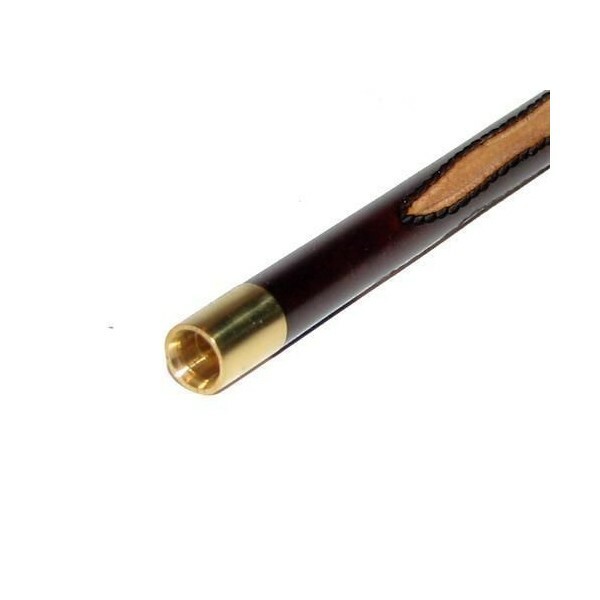 This holder is made from a natural fruit wood with a brass tip. It is a completely manual work! 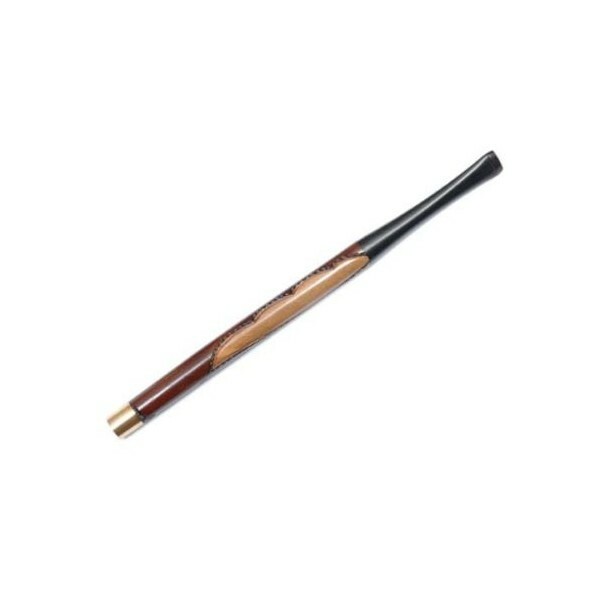 The carving on the cigarette holder is strikingly sophisticated and defines modern elegance with a flair for the classic style. It craves attention – and gets it!